The typical park and recreation agency offers one park for every 2,181 residents served, with 10.1 acres of parkland per 1,000 residents. 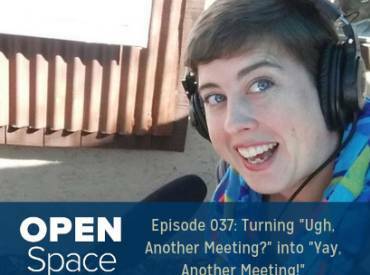 But park and recreation agencies are as diverse as the communities that they serve, and what works well for one agency may not be best for your agency. Therefore, you need data to best identify the best practices to optimally serve your community. 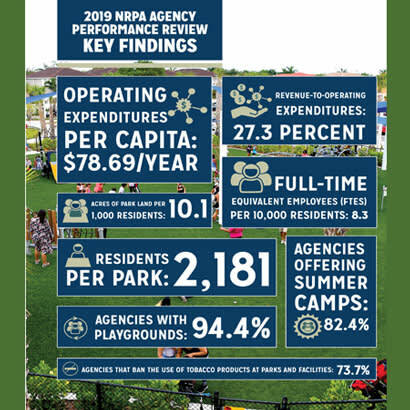 The 2019 NRPA Agency Performance Review and NRPA Park Metrics represent the most comprehensive collection of park and recreation-related data, benchmarks and insights that inform park and recreation agency professionals, key stakeholders and the public on the state of the park and recreation industry. These resources provide all those who care about quality parks and recreation with a variety of tools. The NRPA Park and Recreation Salary Survey report provides comprehensive salary data and benefit policy details for 10 typical park and recreation positions based on a survey of 714 agencies across the US. The full report also includes sample job descriptions and agency organization charts. NRPA's Out-of-School Time Report, based on the responses from a July 2018 survey of 334 park and recreation agencies, celebrates how OST programs are making a real difference in the lives of their communities’ youth. The study also highlights on what more can be done and the obstacles that must be overcome to fully deliver on these programs. To harness Americans’ untapped passion for public parks and recreation, NRPA each year conducts a study explore Americans’ usage of parks, the key reasons that drive their use, and the greatest challenges preventing increased usage. This annual study probes the importance of public parks in Americans’ lives, including how parks rate against other service offerings of local governments. The survey of 1,000 American adults looks at frequency and drivers of park and recreation facility visits and the barriers that prevent greater enjoyment. In addition, the 2018 study addresses the level of interest in improving easy access to high-quality parks and recreation facilities, including the public’s support of local officials who advocate for parks and increased funding for them. NRPA's Promoting Parks and Recreation's Role in Economic Development report explored the role that quality park amenities play in 21st century regional economic development. Based on conversations with more than 70 park and recreation professionals, economic development practitioners and site-location consultants, this report highlights the important supporting role parks and recreation in recruiting and retaining businesses and skilled workers. NRPA's Economic Impact of Local Parks Report not only demonstrates that the nation's local parks generate more than $154 billion in economic activity per year and support more than 1.1 million jobs from operations and capital spending alone, but also breaks down the significant economic impact for all 50 states and the District of Columbia. This report definitively supports the argument that parks are powerful engines of valuable economic activity and deserve support and recognition from elected officials, policymakers and the public. NRPA developed the Parks and Recreation Inclusion Report to provide greater insight into how agencies across the United States ensure that all members of their communities can enjoy parks and recreation. The study also highlights the significant challenges facing the industry in delivering on this promise. Parks and recreation is predominantly a service provided by local governments and therefore is reliant on financial support from local governments’ general tax funds. However, local governments fund and manage a variety of different public services. This report will help park and recreation professionals understand how local government officials view and prioritize these services. Read more about the study here. 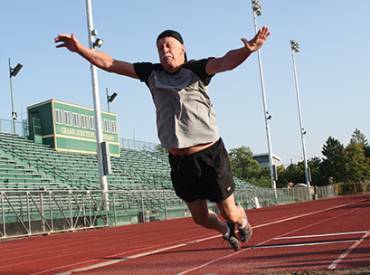 Park and recreation agencies are in a unique position to ensure that the needs of underserved older adults are being met. Based on survey responses from 524 park and recreation professionals, this study explores how park and recreation agencies and their staff serve older adults. Parks are key community stakeholders when it comes to addressing the effects of climate change. From protecting water resources via green infrastructure practices, to reducing urban heat island effect through city wide forest restoration - parks play a critical role in ensuring that our communities successfully adapt and thrive in light of a rapidly changing planet. Historically, park and recreation agencies have had a complicated relationship with the homeless community they serve. On one level, public parks are resources for the entire community, providing valuable services to all people. On another level, the prevalence of homeless individuals using park resources can put great pressure on the finite resources of park and recreation agencies. The circumstances of homelessness vary significantly by city, with each park and recreation agency facing a unique set of challenges and holding a unique perspective. As a result, mitigating homelessness cannot be the sole responsibility of one agency or one department within a city. In all, nine out of 10 urban park and recreation agency directors report that their city has tactics and strategies in place to alleviate homelessness in the community. Americans cherish their local public park and recreation services, seeing them as valuable features of their communities, towns and cities. In fact, Americans almost unanimously agree that their communities benefit from their local public parks, even if they themselves are not regular park users. This passion for local public parks has gone unabated during the past 25 years even as our nation and the ways we interact and entertain each other have dramatically evolved. Read the study and dig deeper with interactive graphics. The following reports translate key academic research findings for everyday park and recreation professionals. 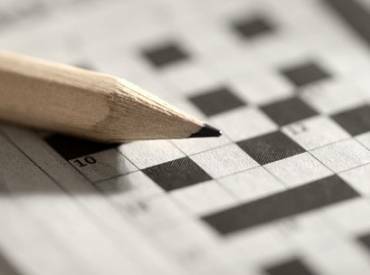 Included are summaries of more than 70 peer-reviewed research articles published between 2012 and 2017. For each report, you will find a summary of each articles’ key findings, the full reference, contact information of the primary authors and (if available) links to download the full academic articles. Read more about key academic research findings here. Parks and recreation agencies have historically been closely aligned with the goals of active transportation principles, as well as playing an important role in the development and management of active transportation infrastructure. It is difficult to imagine a truly comprehensive active transportation network that is not touched by a park and recreation agency, and in many cases parks and recreation agencies are the primary providers of active transportation-related services. Through active transportation, parks and recreation agencies provide valuable benefits to communities by providing an engine for economic development, increasing health and wellbeing, supporting conservation and providing benefits to all advocates regardless of socioeconomic status. Download Active Transportation and Parks and Recreation. Access to parks increases one's level of physical activity, therefore parks are an important destination that should be easily accessible to all advocates. This report explores the obstacles limiting walkability to parks and identify the essential elements of a safe route to a park. Additionally, this report assesses the barriers to walkability, determines the key stakeholders responsible for creating safe routes to parks, identifies strategies on building awareness on the importance of walkability, and recognizes current initiatives on improving safe routes to parks. Download Safe Routes to Parks: Improving Access to Parks through Walkability.